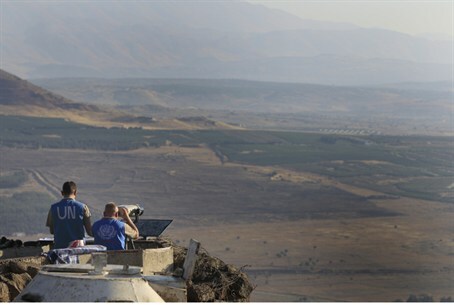 Syria is angered by Israel’s search for oil in the Golan, calls for UN intervention. Syria has condemned Israel’s search for oil in the Golan as a “flagrant violation” of United Nations resolutions and has called on the UN to intervene, AFP reports. Syrian officials say drilling for oil violates UN Security Council Resolution 497, which called on Israel to rescind its annexation of the Golan. Israel annexed the Golan in 1981 after capturing the region in the Six Day War of 1967. Roughly half of the current population is Jewish, while the other half is primarily Druze. Only a minority of Druze Golan residents have accepted Israeli citizenship, although the option is becoming more popular. Israel had originally hoped to give the Golan back to Syria in exchange for peace, but its offer was rejected with the Khartoum Resolution of 1967, in which Arab leaders vowed not to recognize or make peace with Israel.